Graduating high school in 1943, Newman briefly attended college before enlisting in the U.S. Navy Air Corps. He wanted to be a pilot, but he was told that he could never fly a plane as he was colorblind. He ended up serving as a radio operator and spent part of World War II serving in the Pacific. After leaving the military in 1946, Paul Newman attended Kenyon College in his home state of Ohio. He was on an athletic scholarship and played on the schools football team. But after getting into some trouble, Newman changed course. I got thrown in jail and kicked off the football team. Since I was determined not to study very much, I majored in theater the last two years, he told Interview magazine in 1998. Newman served in the Navy in World War II in the Pacific theater. Newman was sent to the Navy V-12 program at Ohio University, with hope of being accepted for pilot training, but this plan was foiled when a flight physical revealed him to be colorblind.He was sent instead to boot camp and then on to further training as a radioman and gunner. 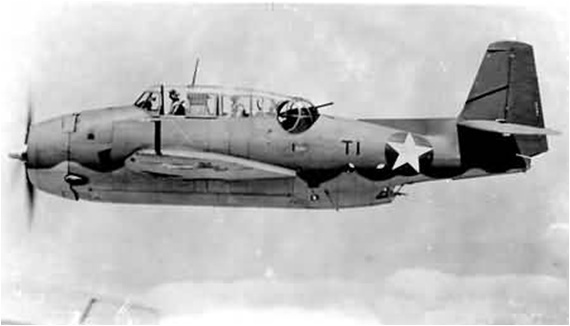 Qualifying as a rear-seat radioman and gunner in torpedo bombers, in 1944, Aviation Radioman Third Class Newman was sent to Barber's Point, Hawaii, and subsequently assigned to Pacific-based replacement torpedo squadrons (VT-98, VT-99, and VT-100). These torpedo squadrons were responsible primarily for training replacement pilots and combat air crewmen, placing particular importance on carrier landings. He later flew from aircraft carriers as a tail gunner in the Avenger. As a radioman/gunner, he served aboard the USS Bunker Hill during the battle for Okinawa in the spring of 1945. He was ordered to the ship as radioman/gunner in an Avenger with a draft of replacements shortly before the attack, but by a fluke of war was held back because his pilot had an ear infection. The rest of his detail died. Consider this threat Officially Hijacked! Big time lib, but a great actor and a very handsome fellow. He made some of the best ever movies of all genres. Cat on a Hot Tin Roof, Cool Hand Luke, Hombre and sooooo many more. Thanks Mr. Newman. Yes a lib but, married to the same woman for decades. Together they contributed to many charities and yes they both made great movies. My favorite movie line ever, is from Hombre. The Hombre to Richard Boone, how you gonna get back down that hill?. Add Hud to the list. Excellent movie with an outstanding cast. Yes, he was a liberal. However, he put his money where his mouth is. His Hole in The Wall Gang camp for children with serious illnesses showed true compassion. He created Newman's Own salad dressing to help pay for it. Now, so-called "liberals" just fart off at the mouth and threaten the families of political opposition. Newman’s father was a partner in a very popular Cleveland sporting good store, Newman-Sterns on Chester Avenue. My grandmother and I shopped there from time to time for fishing gear. I was young then, but recall that Paul waited on us on one occasion. Nice fella. This one has to be mentioned in any discussion of Newman flicks, lol. Fast Eddie: “I’m the best you ever seen Fats, I’m the best there is.....and even if you beat me I’m still the best!” Bert Gordon: “Stay with this kid, he’s a loser”. Yes a lib but, married to the same woman for decades. 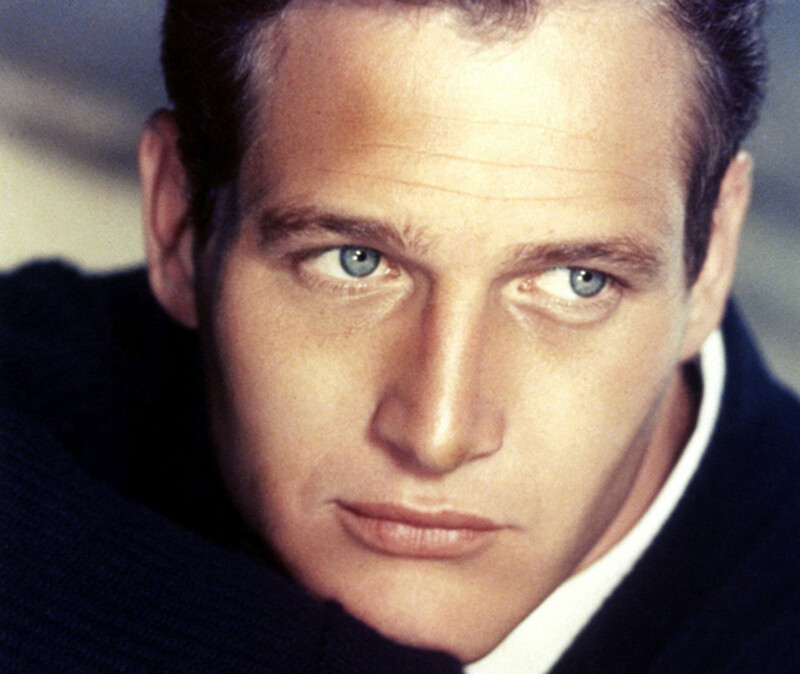 Newman was once asked if he, being the handsome heart-throb with scores of women throwing themselves at him, had "ever messed around". His reply? "Why go out for hamburger when you have steak at home." Gunner in a Avenger would be one of the worst jobs in the navy. Locked into a ball with a 50 Cal 6” from your head. No way you could hear if you actually had to shoot at something and you aren’t getting out if anything bad happens. Rear gunners had the enviable job of watching fighters twice as fast coming from behind. Intestinal fortitude required. My favorite actor ever. 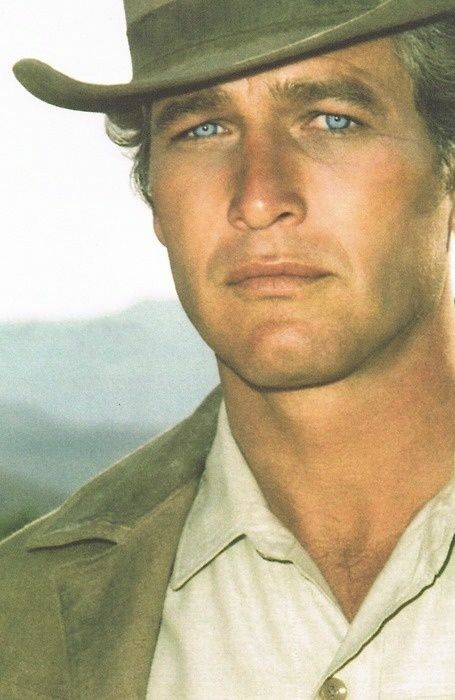 I loved every movie Newman ever made but two of my favorites are ,Exodus and Long Hot Summer.